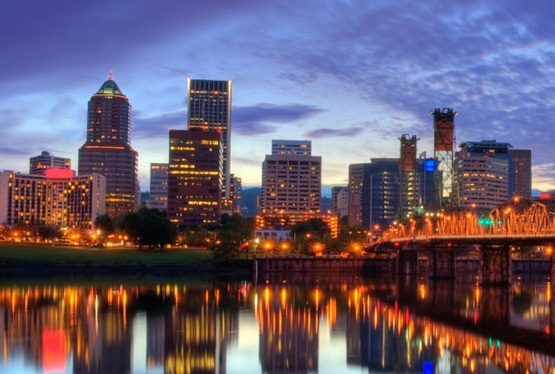 Don’t miss out on the premier microscopy education and networking event of the year – Microscopy & Microanalysis 2019 in Portland, Oregon! Portland provides an ideal summer backdrop for what promises to be another stellar M&M meeting! The Pacific Northwest region is a vacationer’s dream, with numerous activities for outdoor enthusiasts and urban adventurers alike. Tax-free shopping; countless local breweries, distilleries, and wineries; legendary Portland food carts and hundreds of restaurants with cuisine from all over the world; unparalleled hiking, camping, boating and sightseeing in the Cascade and Olympic National Parks, the picturesque Oregon Coast, and the stunning Columbia River Gorge. The purpose of the CIASEM shall be to increase and diffuse, for scientific and educational goals, the science, practice and instrumentation of microscopy, on the American continent. Mailing List – Join for Updates!